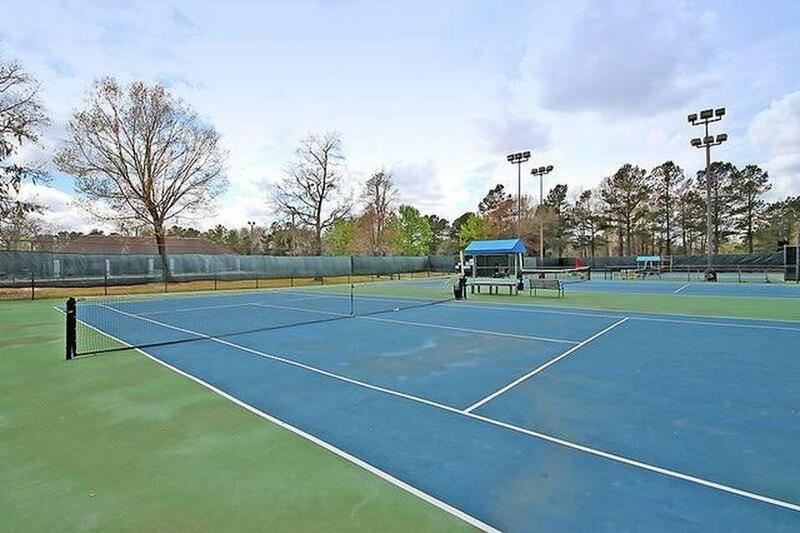 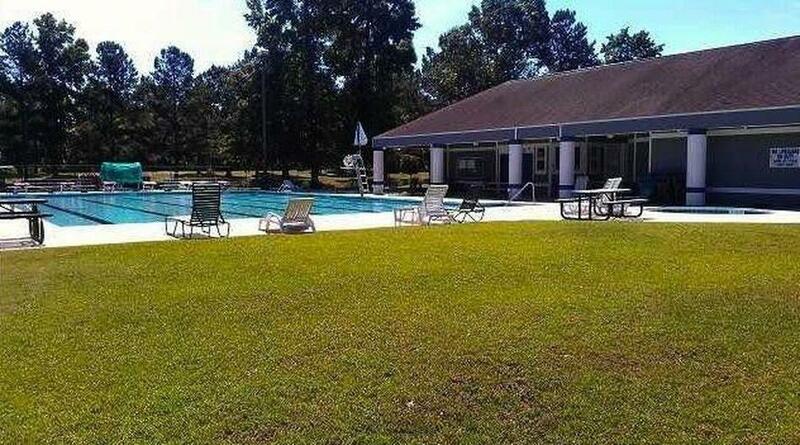 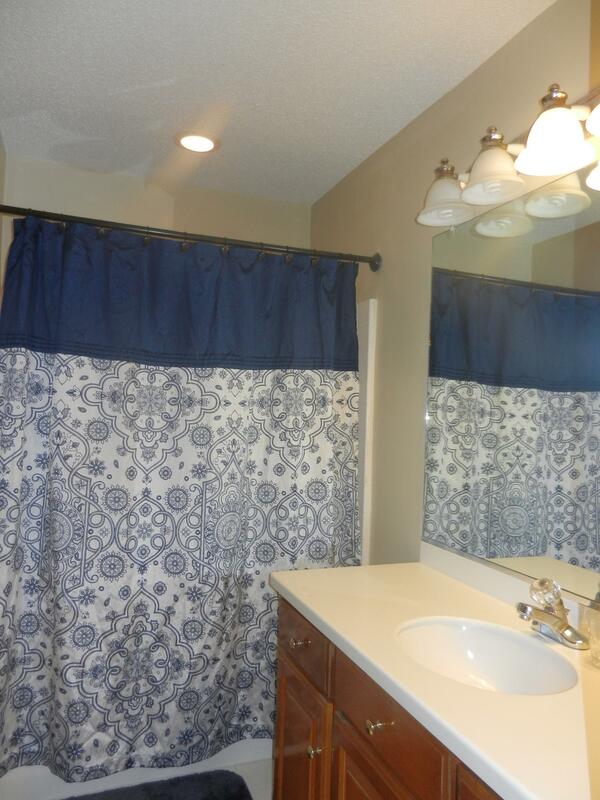 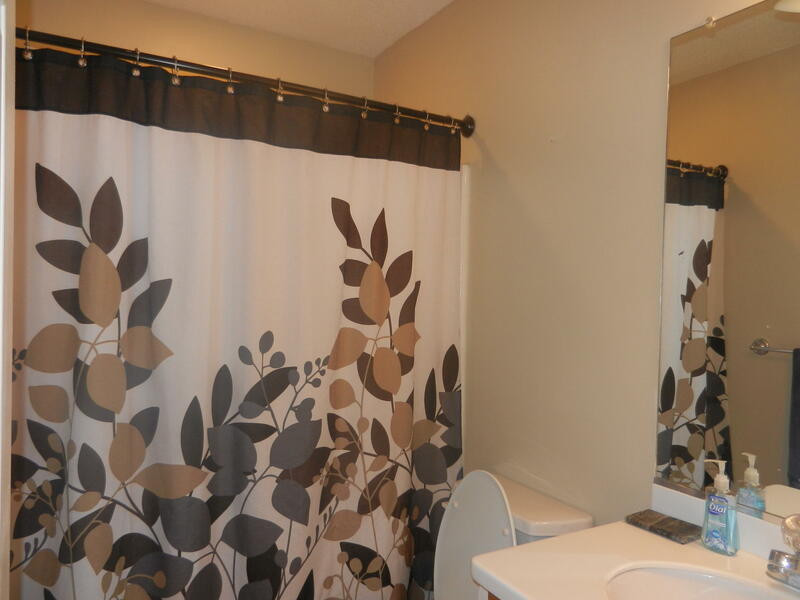 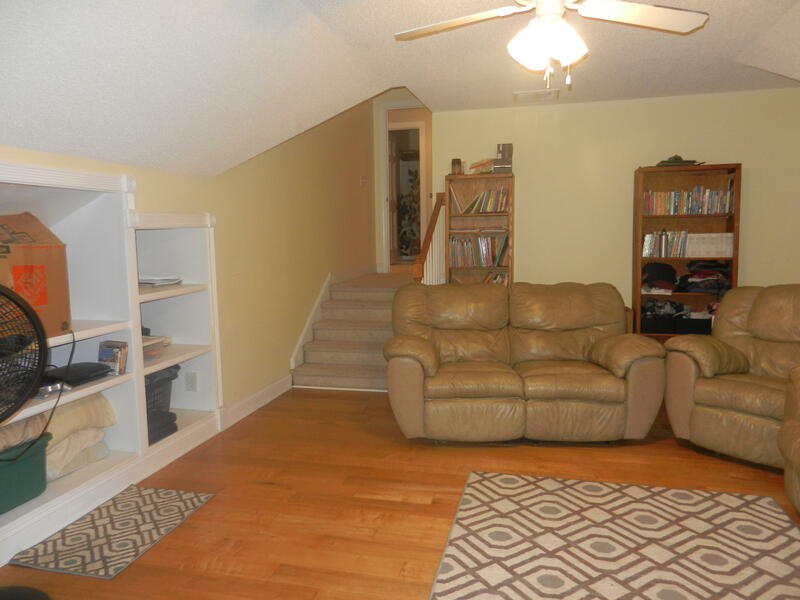 If you are looking for an open concept and a lot of room to grow, look no further! 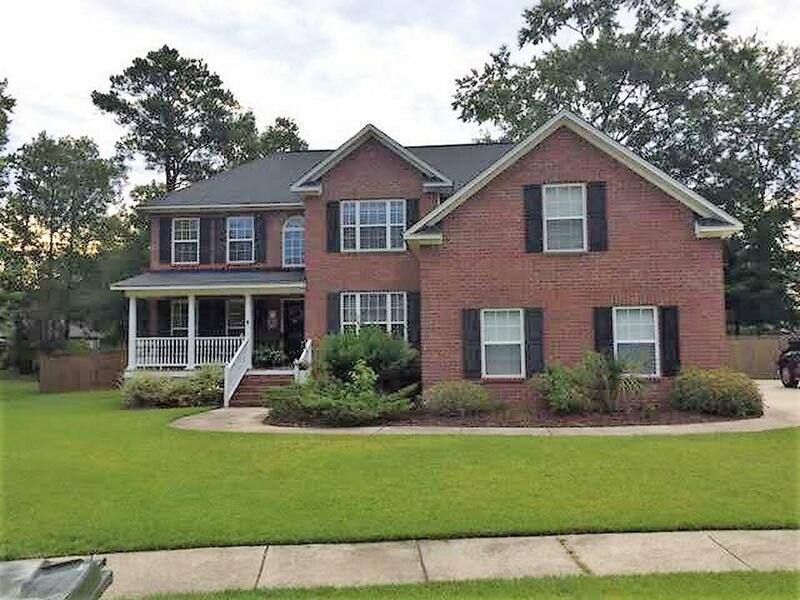 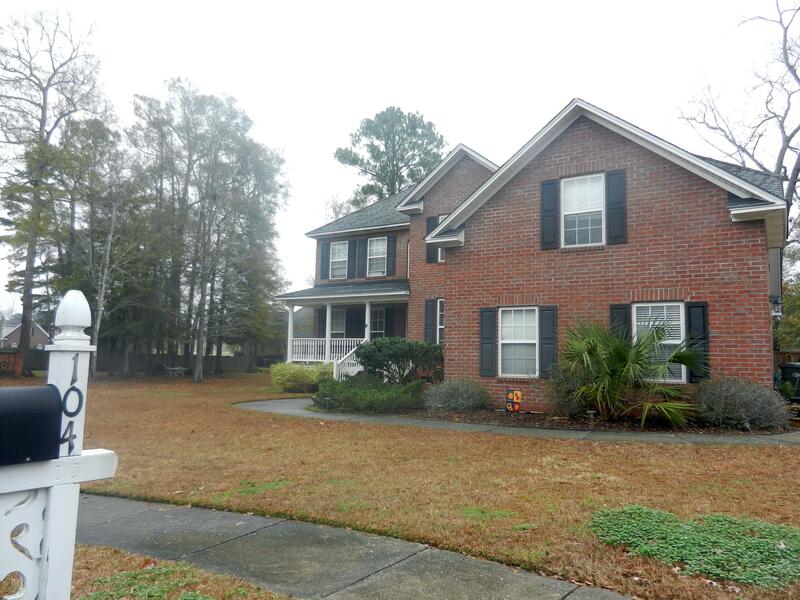 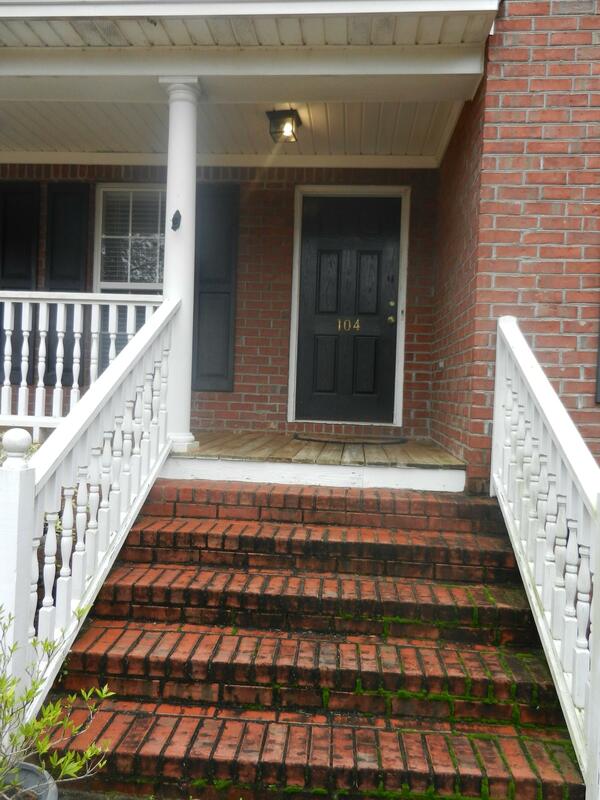 This beautiful all brick home in the desirable gated section of Hamlets of Crowfield. 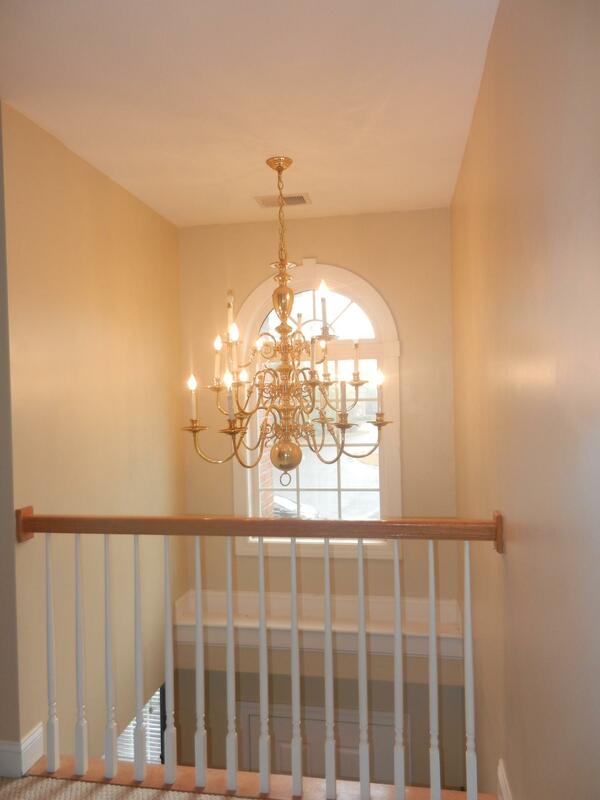 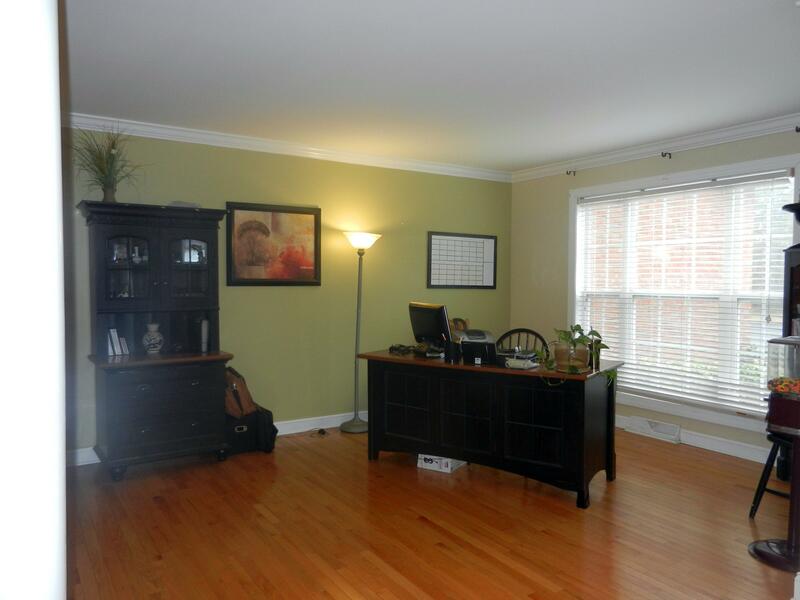 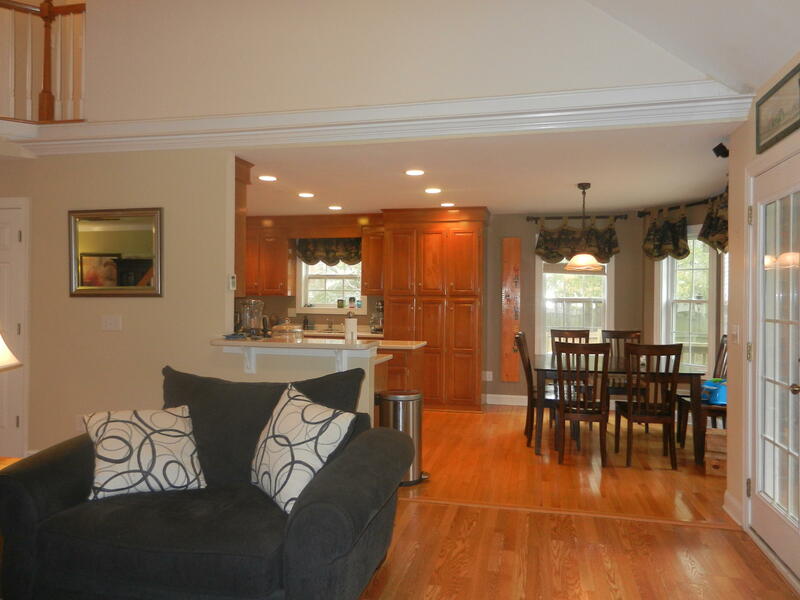 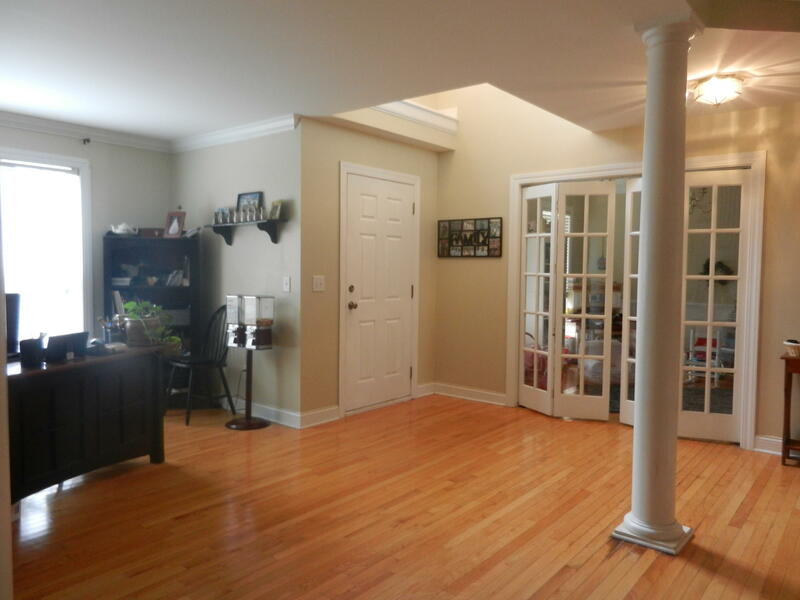 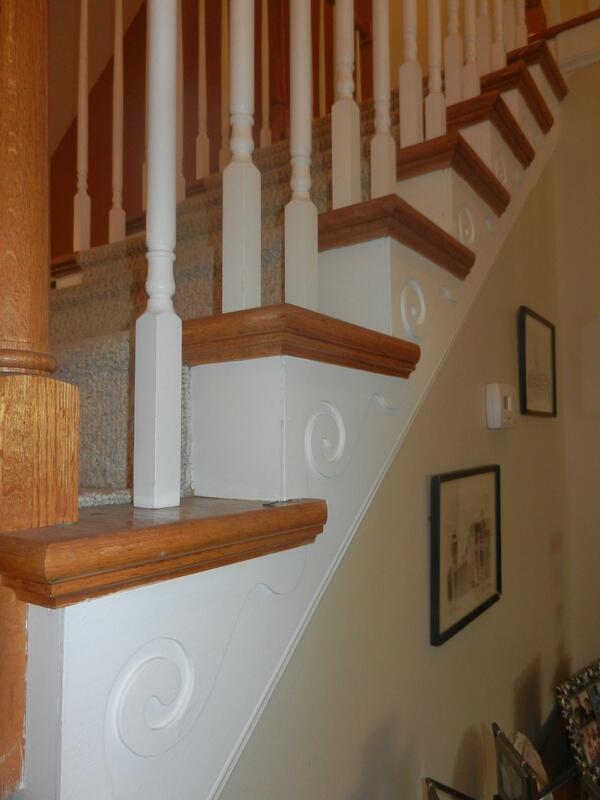 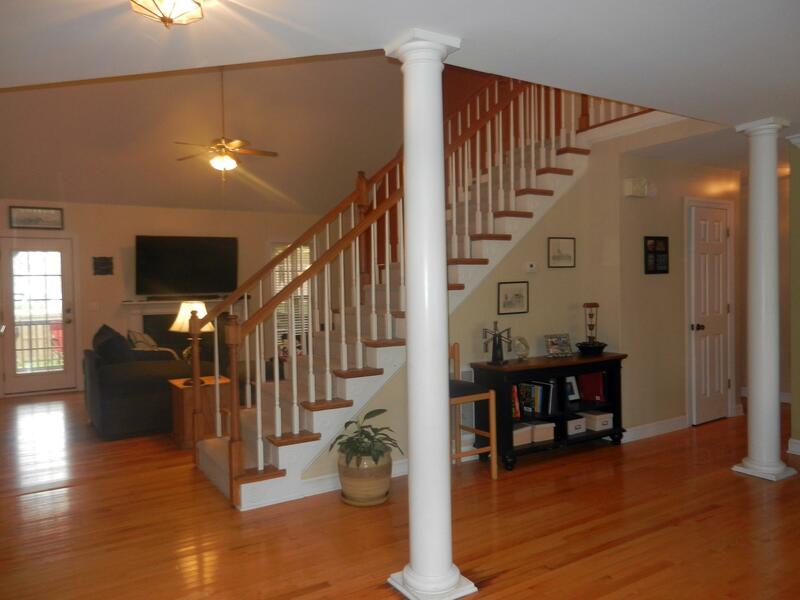 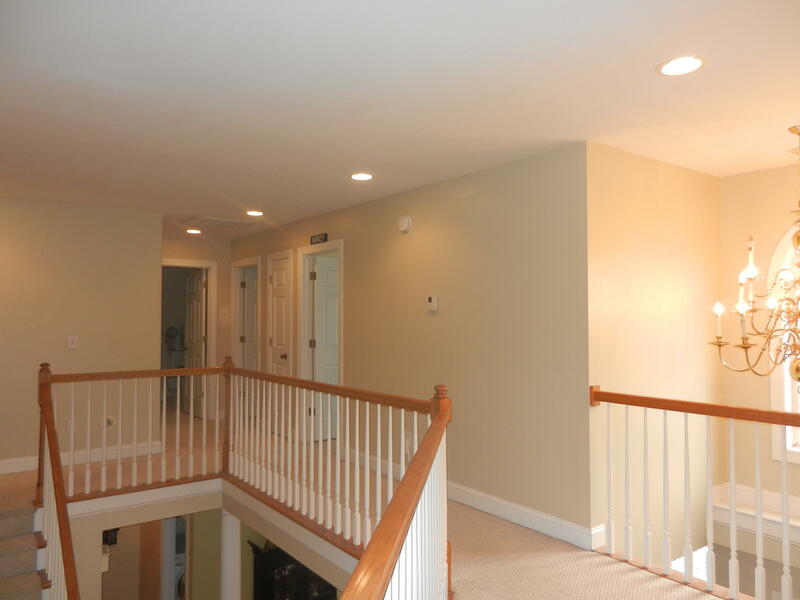 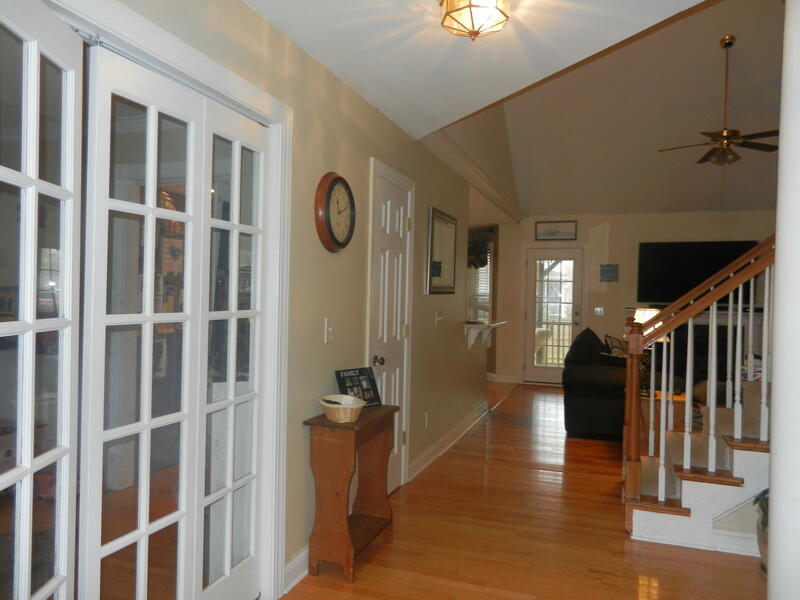 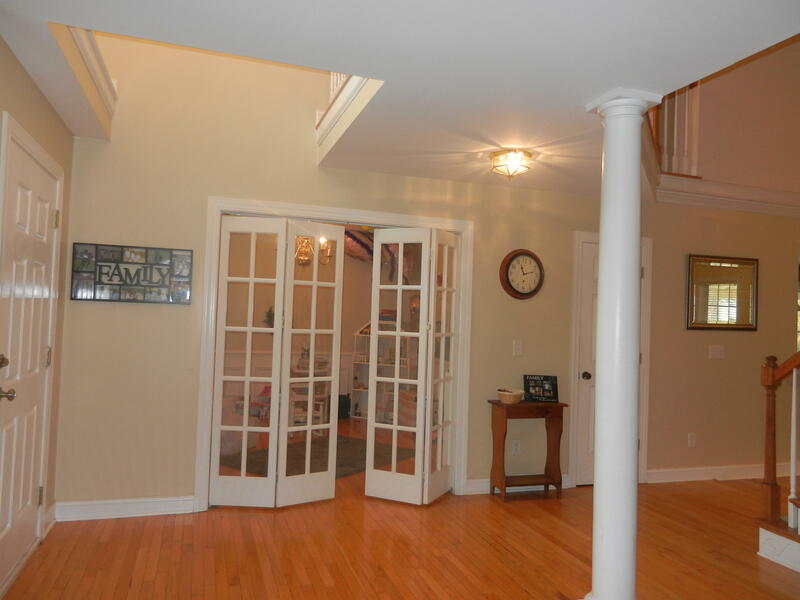 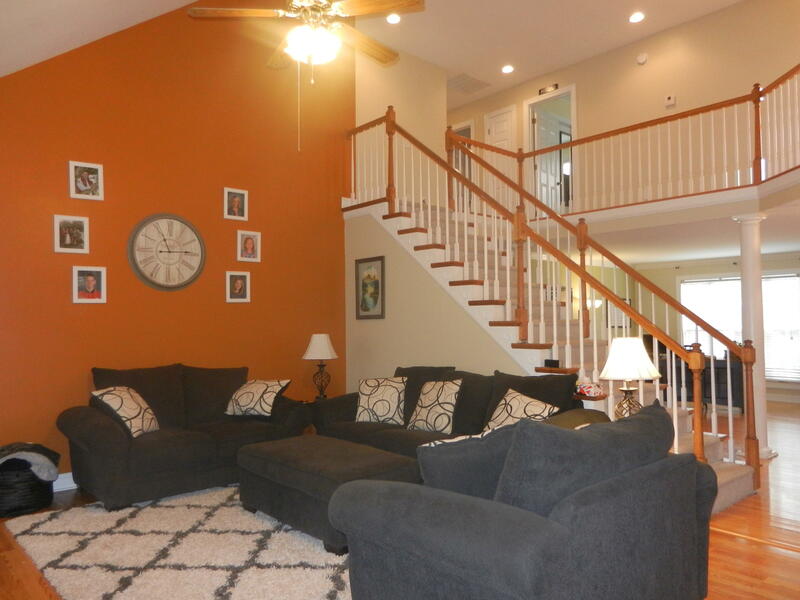 This home features hardwood floors throughout along with cathedral ceilings in foyer and family room. 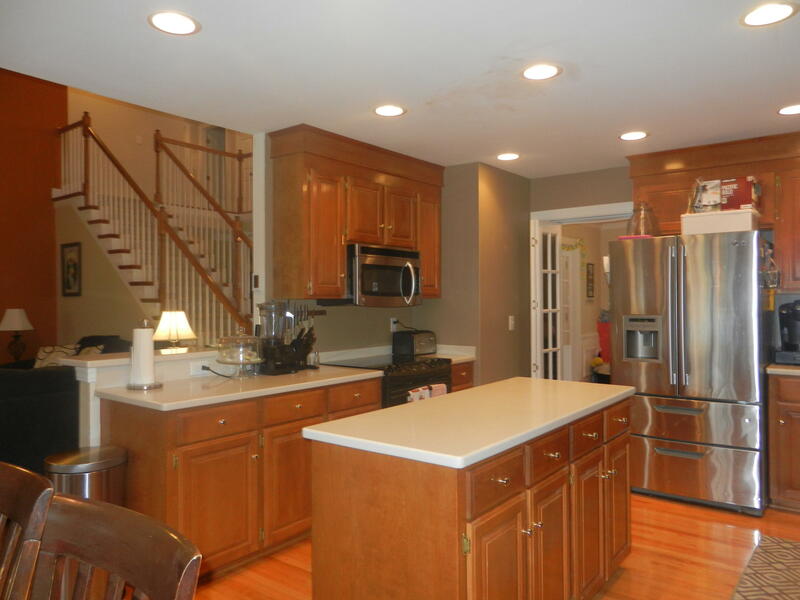 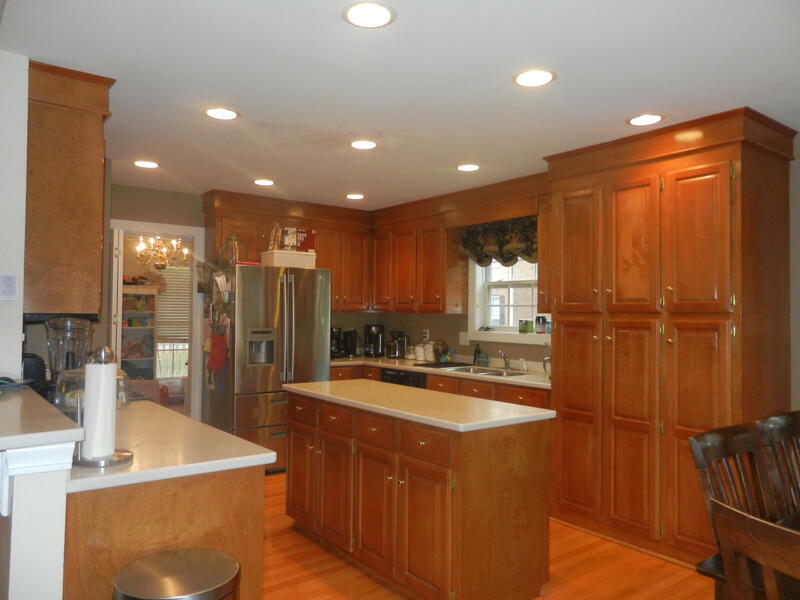 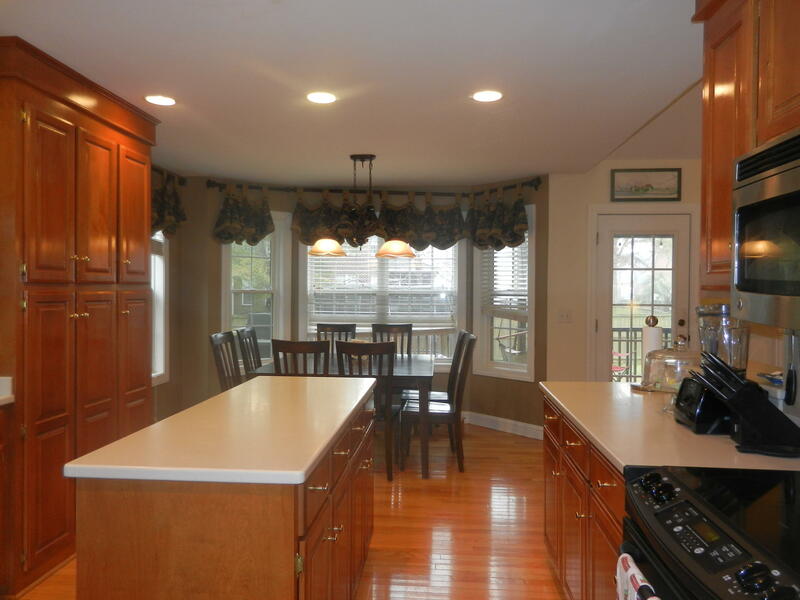 The kitchen has a large island upgraded custom cabinets. 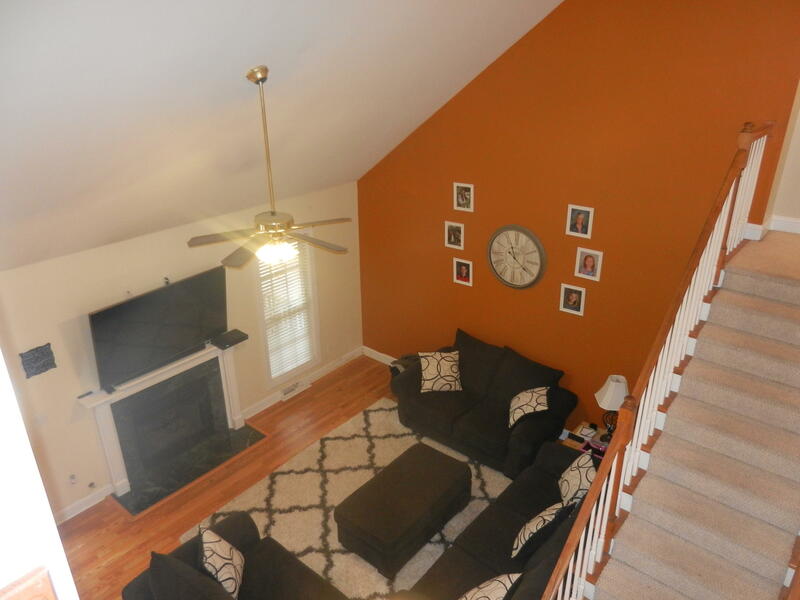 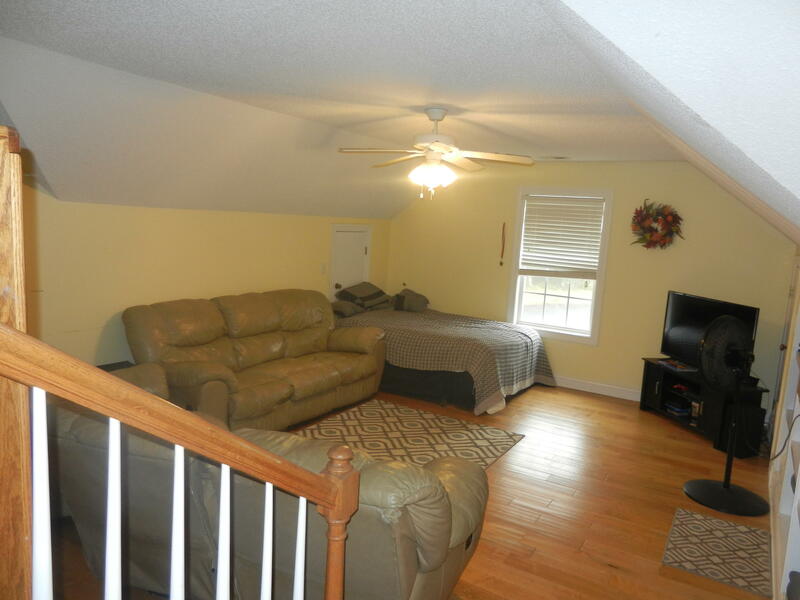 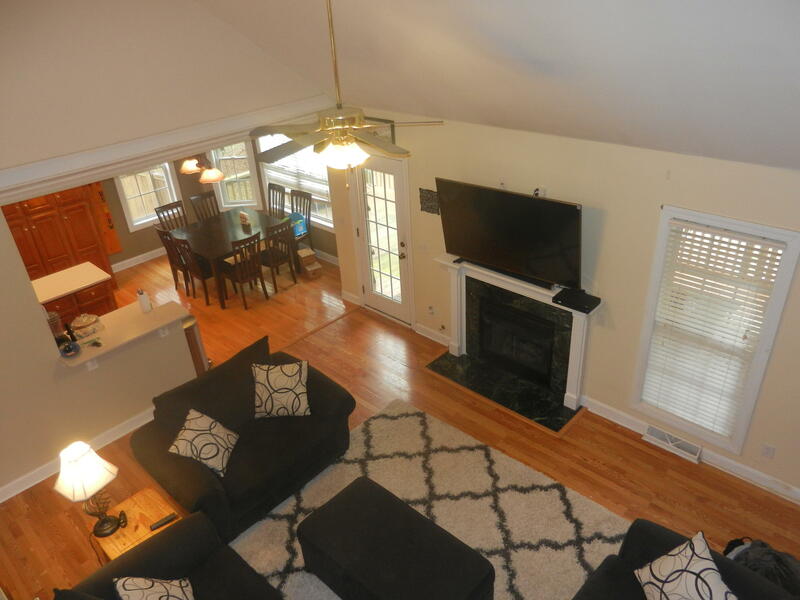 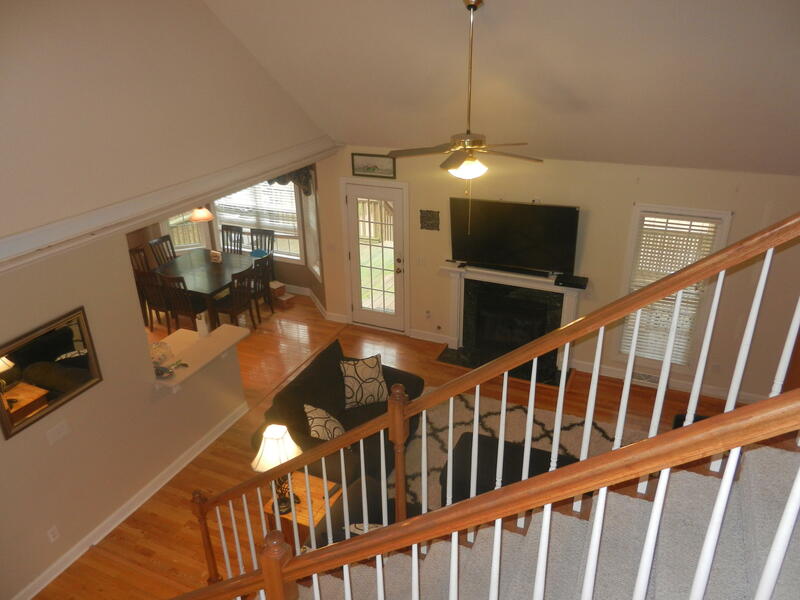 The family room is large and bright with a gas fireplace to cozy up to on those cool nights. 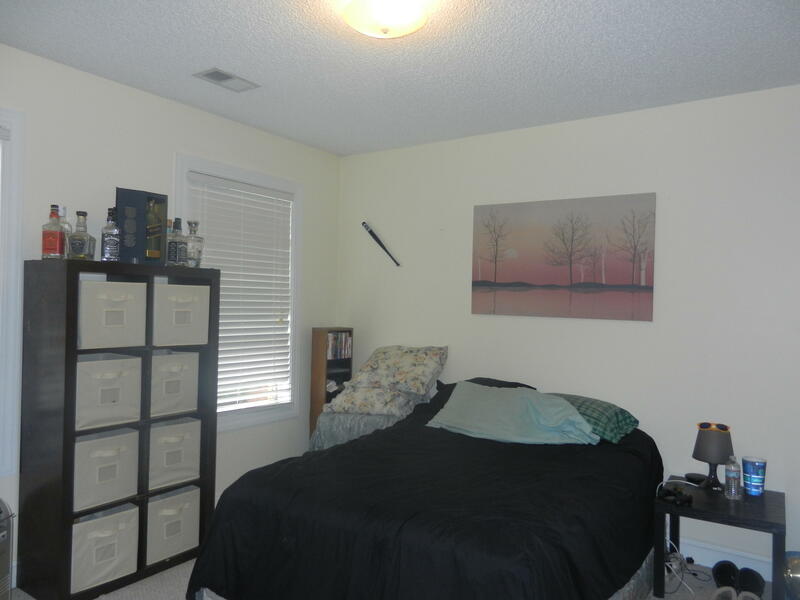 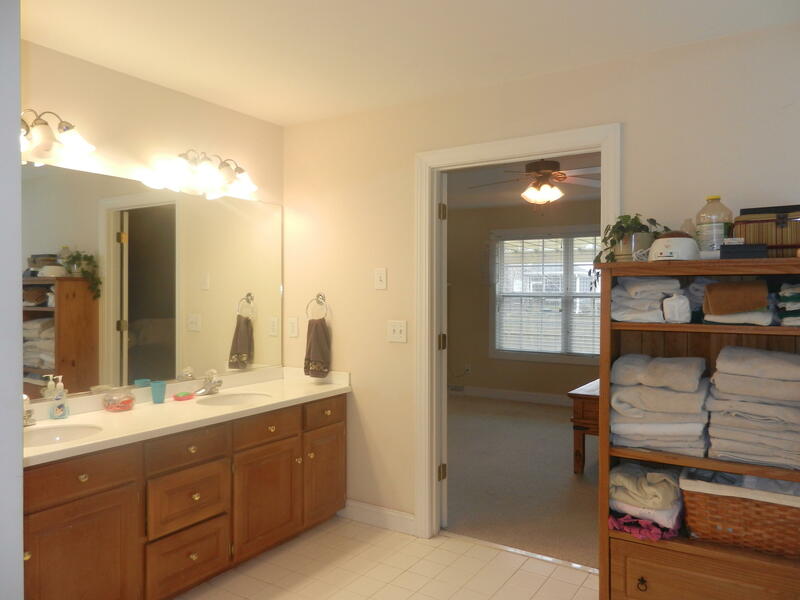 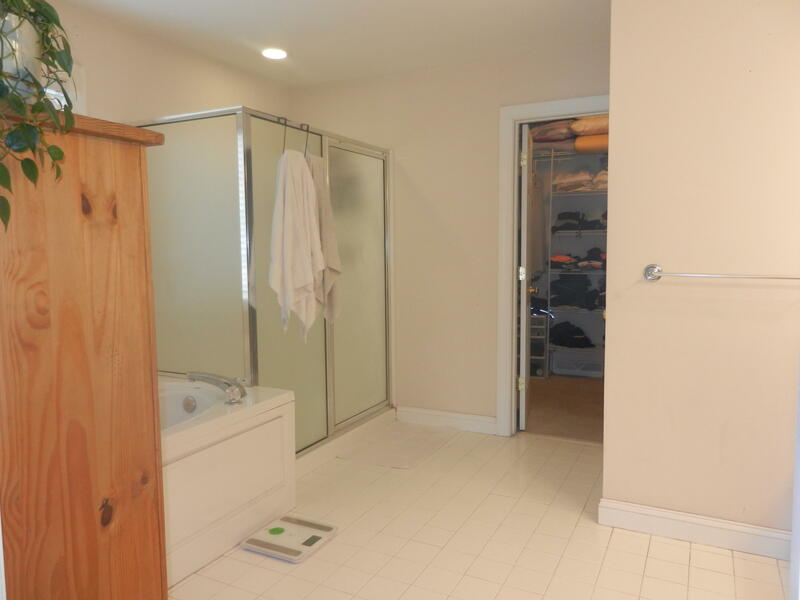 The master is on the first floor with a HUGE walk in closet, tray ceilings, double vanity, jetted tub and separate shower. 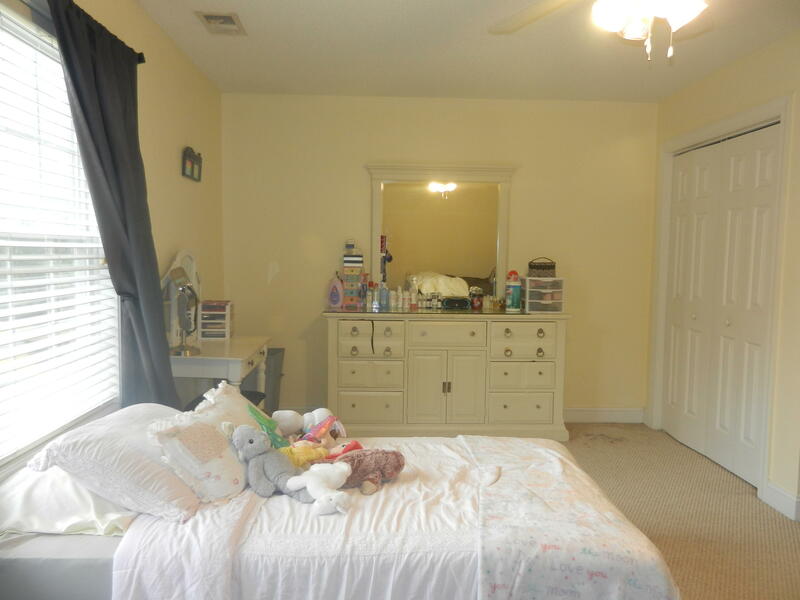 All the secondary bedrooms are spacious & offer ample closet space. 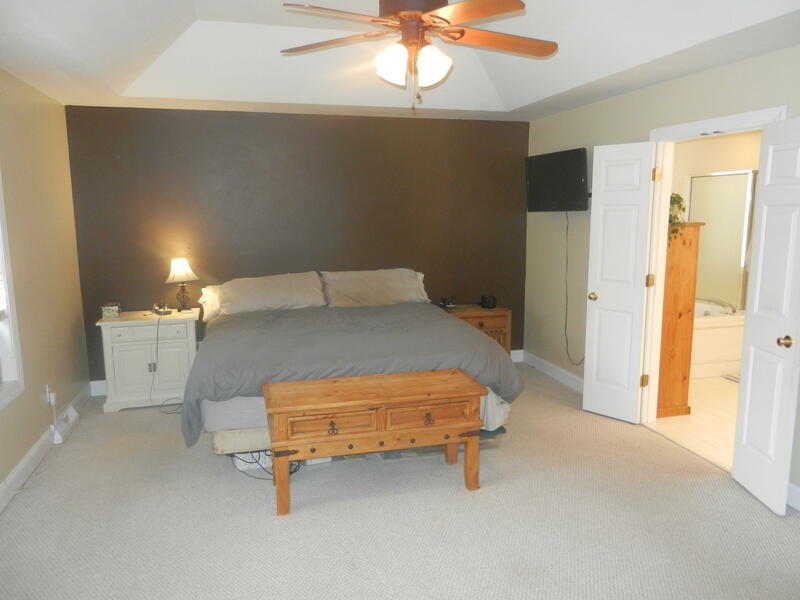 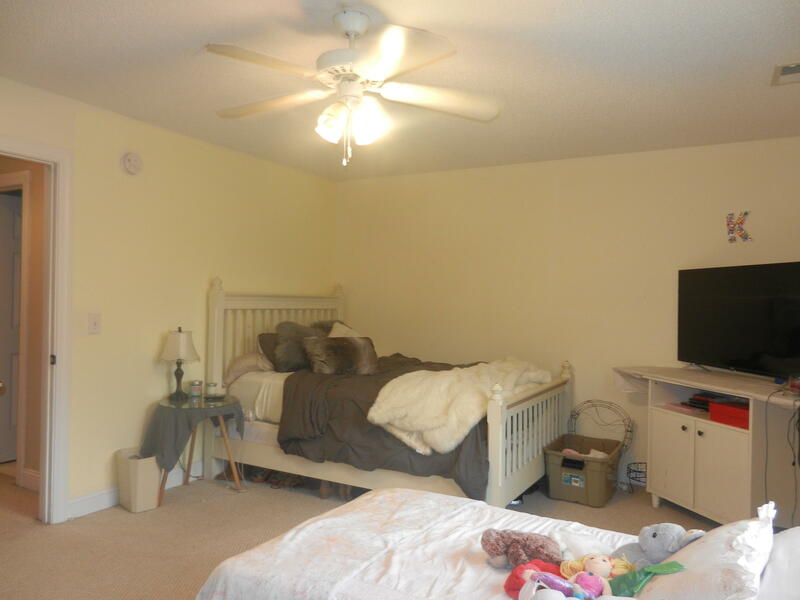 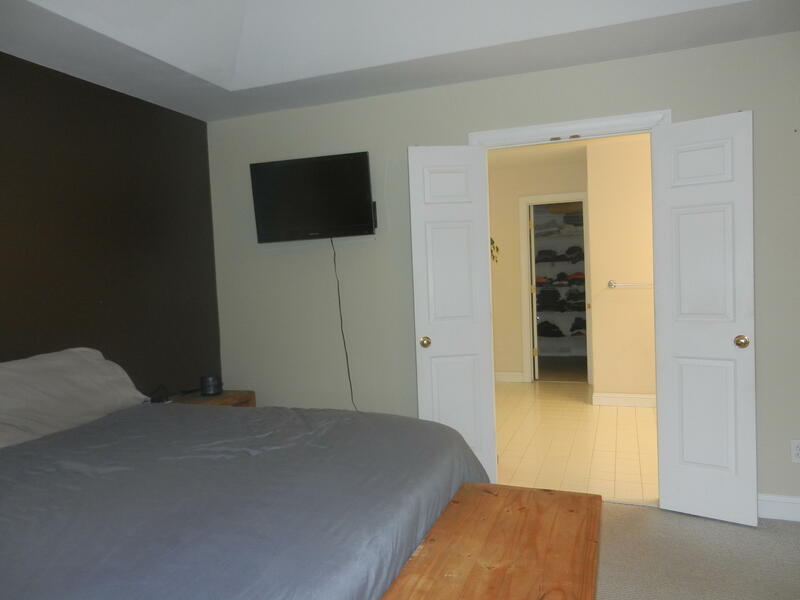 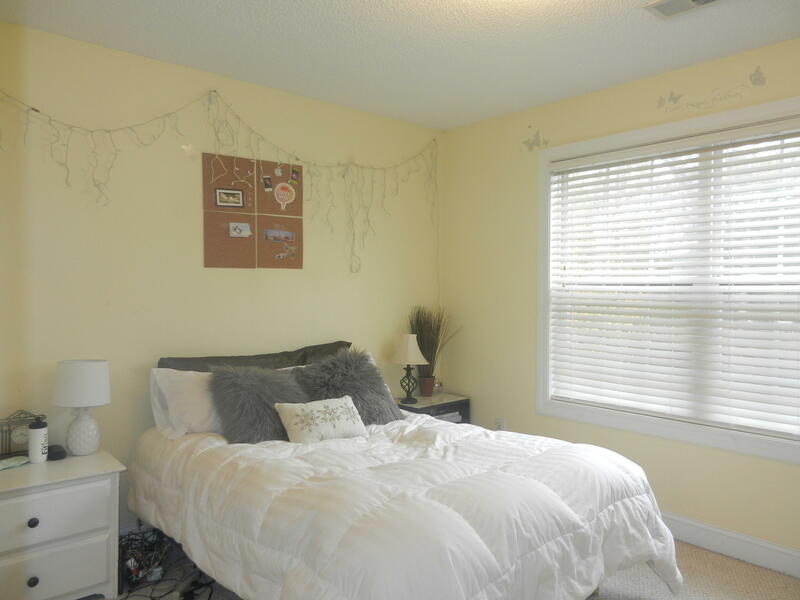 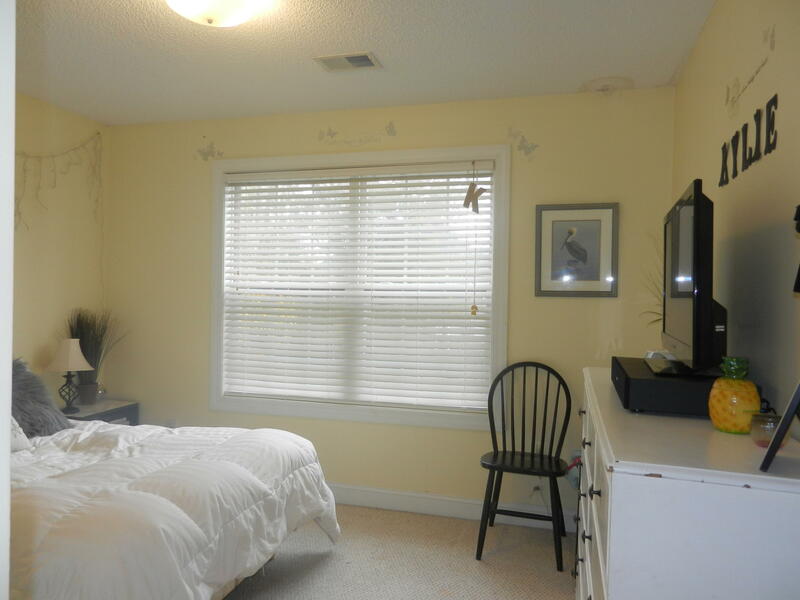 The 6th bedroom is an oversize bonus room with a custom built-in entertainment center. 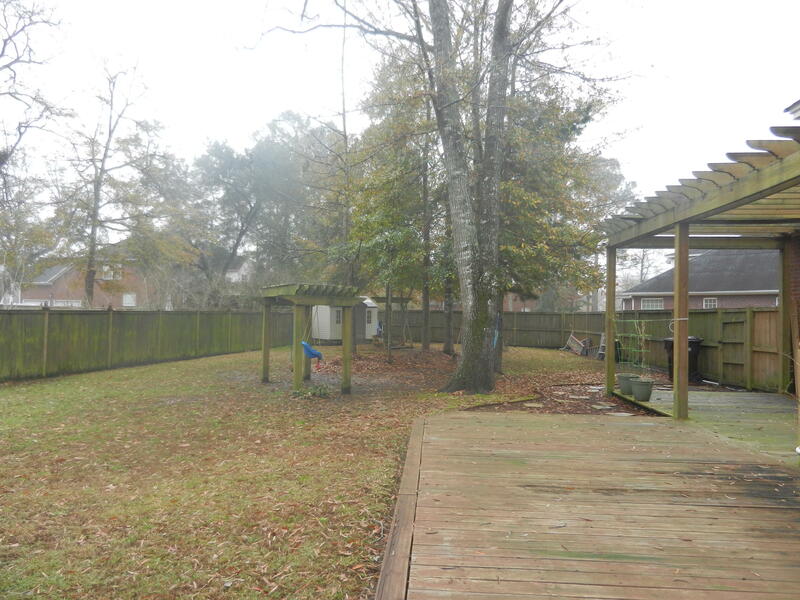 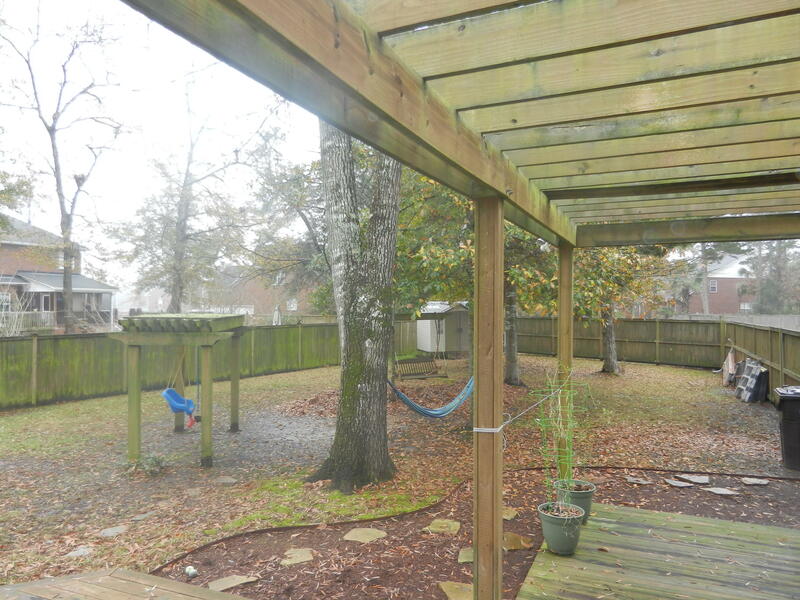 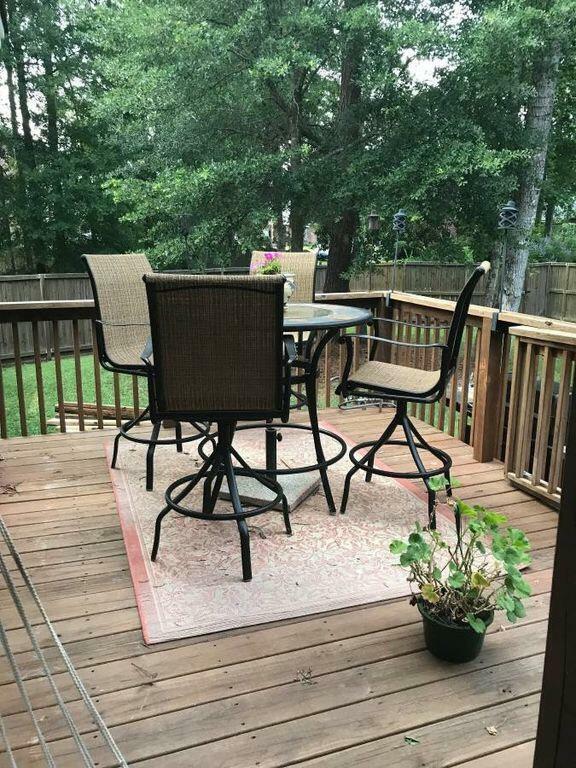 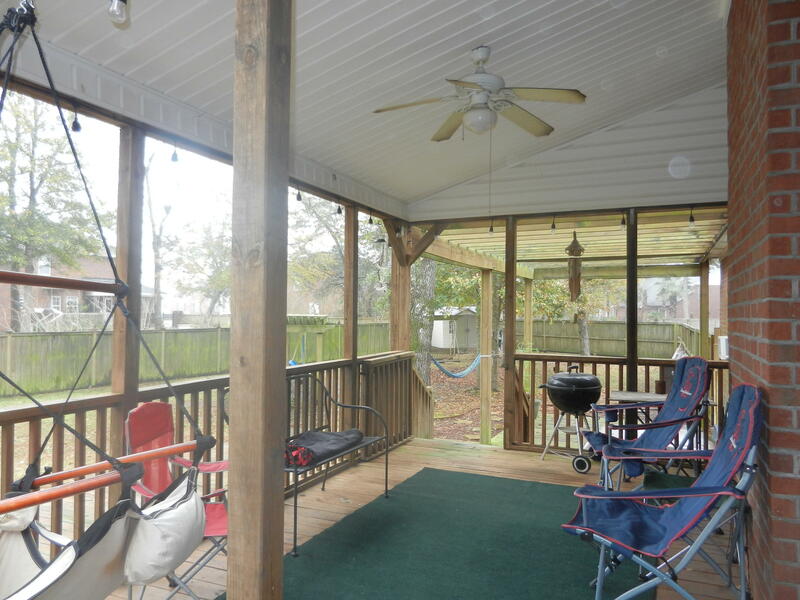 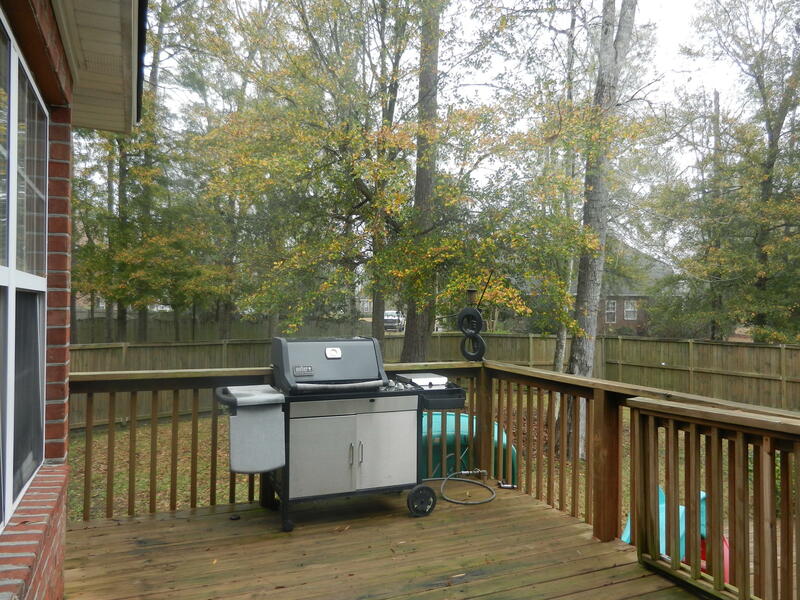 Home is situated on large cul-de-sac lot with a privacy fenced yard, patio and large deck for entertaining.